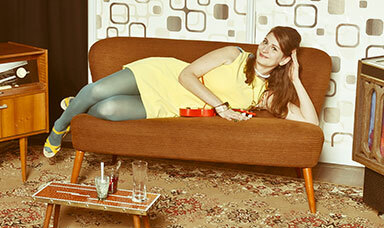 Project 52 - Week 24 | Alpaka Me! 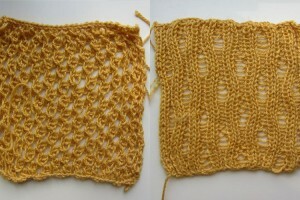 Yarn: Blue Sky Alpaka Silk #126 (Brick) Pattern #47: Ladder Rib (en) Another very pretty eyelet and rib stitch. 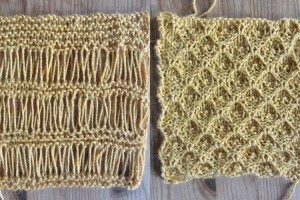 Pattern #48: Extended Open-Work Stitch (en) This is a surpsrisingly easy and yet striking stitch. 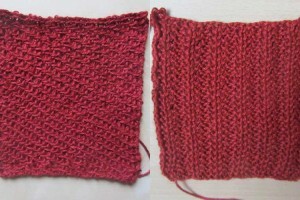 The only difficult part is not letting the long stitches fall off your needles. 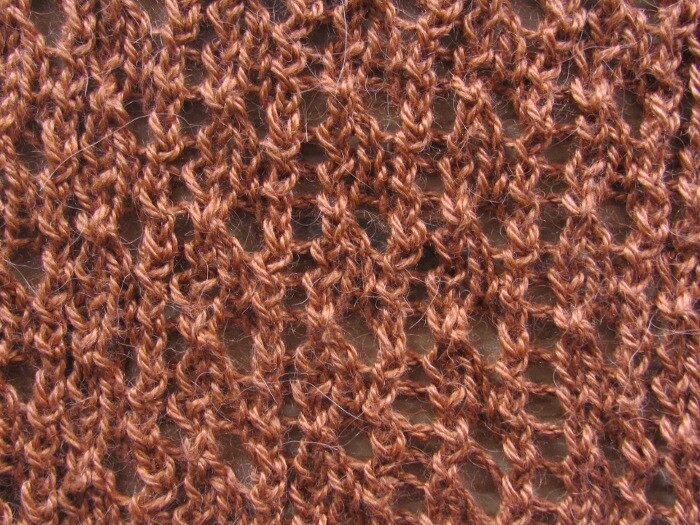 Another very pretty eyelet and rib stitch. 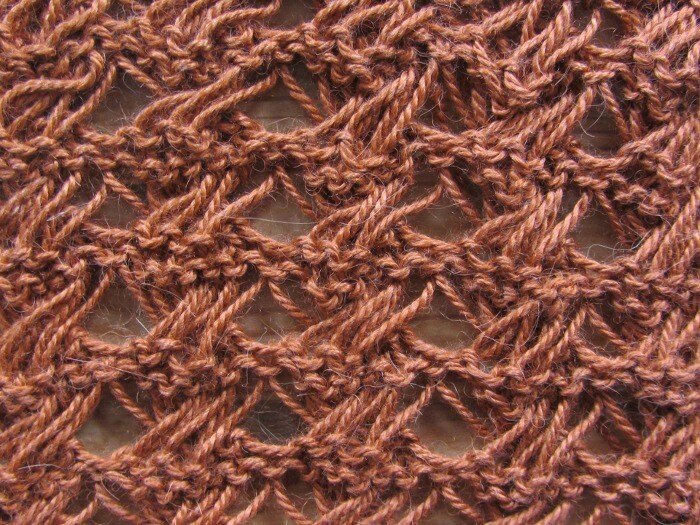 This is a surpsrisingly easy and yet striking stitch. The only difficult part is not letting the long stitches fall off your needles.